Season 3, Episode 6- I Need More. 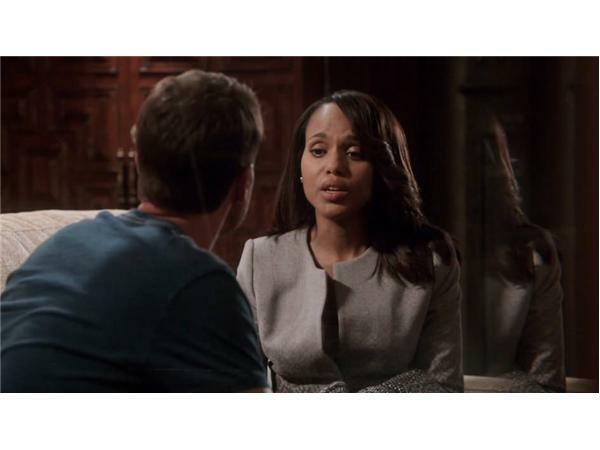 Liv finds out that Fitz might have been involved in the death of Liv's mother. The question- Did Fitz know? Are they going to reveal what Quinn plans on doing with that gun? What is Liv going to do?